It’s that time again where every penny spent has to be worth it. You can invest into a lot of things, gadgets, appliances or even automobile but one of the best investments’ to something you can use daily to relieve stress! 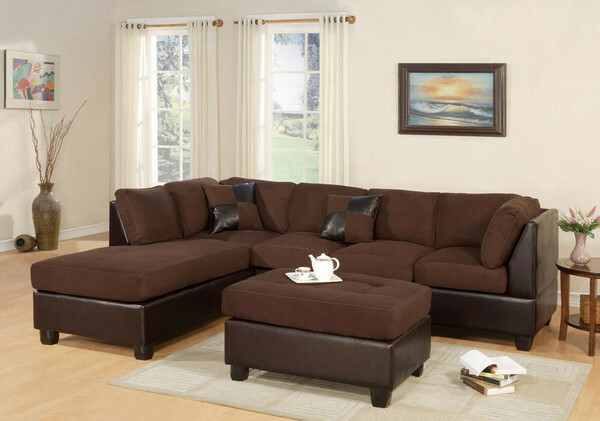 Where else can you find a comfy 5 Seater lounge suite for only $799?? Give your home the relaxing touch it (and you) deserve! Not only is the 5 Seater Micro Suede easy on the eyes, it’s easy on your pocket too! Choose from 3 earthy colours: Hazelnut, Saddle and Chocolate. Contact Chaise Sofas to get more details or to place an order! With the prices so low, couches fly off the warehouse so be quick and get in touch now!